When an automaker takes the proverbial leash off its designers, the results are some truly bizarre, beautiful, and outlandish works of rolling art. However, the best concept cars are visions of the future, statements of intent by those preparing the next generation of cars, and time capsules that embody the innovative spirit of their day. Some of these concepts are the forefathers of cars you know and love today, and some are quite simply landmarks in the evolution of the automobile. Here are the most important concept cars of all time. No list of important concept cars is valid without the Y-Job. 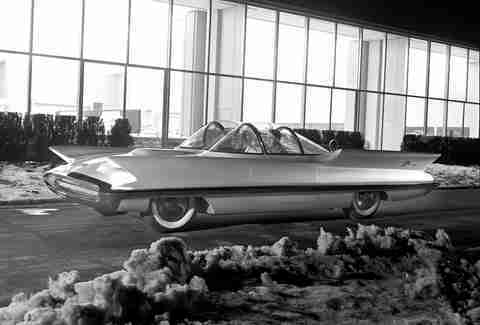 Quite simply, it's the very first concept car, created by legendary designer Harley Earl to gauge the public's reaction to various styling cues. Among its long list of forward-thinking ideas were power windows, aviation-influenced design, and headlights that hid away behind the fenders. 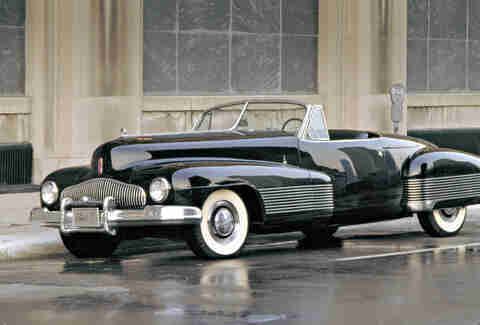 It's no coincidence that so many cars of the 1950s look like this. 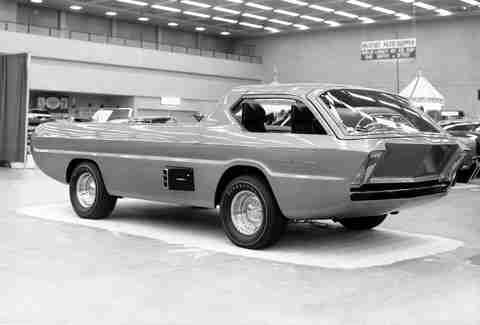 The Deora is the most widely produced Dodge that Dodge never made. Confused? It wasn't so much a concept car as it was a highly customized Dodge pickup that used the back of a Ford station wagon as its windshield. After it was presented at the 1967 Autorama show, a then-new model car company by the name of Hot Wheels picked it up as part of its very first lineup, and it's been in nearly every car-loving kid's toy collection ever since. 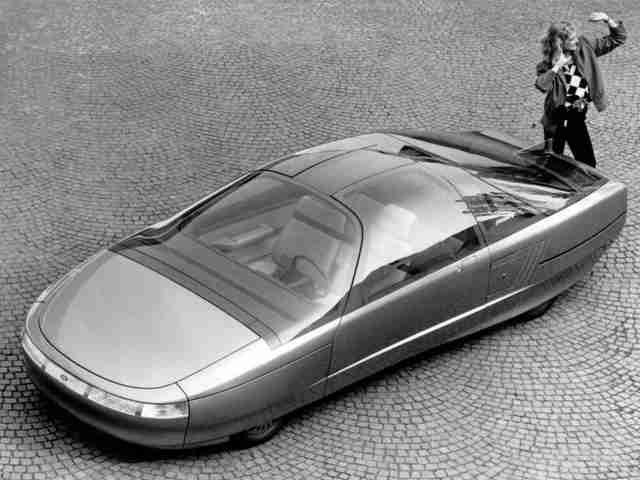 The Probe concept series -- there were five overall -- was an exercise in aerodynamics not entirely unlike the Alfa Romeo BAT series from the 1950s. The intent was to develop an aerodynamic design that could result in improved fuel economy for a new wave of sedans, ultimately including the Taurus, which you can see in certain elements of the shape. 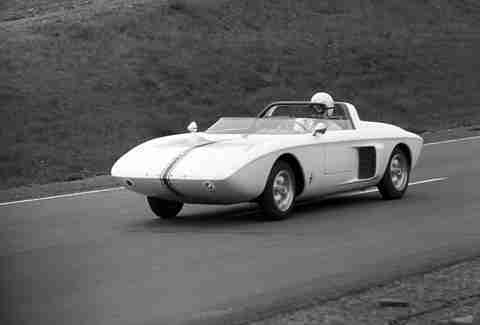 Yes, it also resulted in the Probe, but only after being pitched as a new Mustang, before a potential riot amongst Mustang owners nixed that. The irony, though, is that by 1994, Mustang did indeed take on many of the design cues of this series. While the Mustang I didn't see production, it was a forward-thinking design that helped set the stage for much bigger things to come. It didn't share many obvious traits with a Mustang -- it was a mid-engined, two-seat roadster, after all -- but it did set the basic overall proportions for what eventually became the pony car. That it was lightning-quick around a racetrack didn't exactly hurt, either. 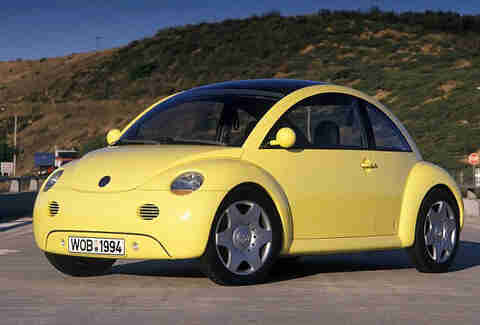 Looks just like the same New Beetle that you've seen for a couple of decades, right? This is more than just a great example of a concept that made it into production with few dramatic changes; it's the prime instigator of a trend of retro-inspired vehicles that pay homage to their ancestry... a trend that very much continues today. 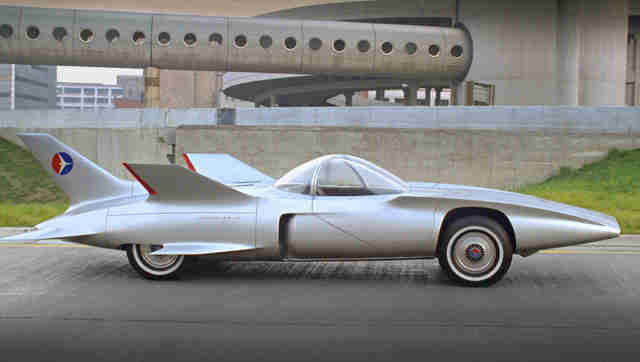 At face value, the Firebird concepts look like the physical representation of America's 1950s obsession of all things jet-age, and they kinda were. Four were made, and three of them were actually powered by turbines -- which went a long way toward proving the impracticality of turbines in normal cars. They were truly forward-looking, with features ranging from a rudimentary keyless entry system, to a plan for a self-driving system that theoretically worked by following lines of cable that could be laid along the (then-brand-new) Interstate Highway System. 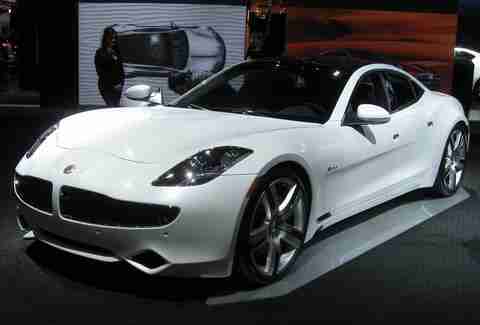 While the Tesla Model S rightly gets plenty of credit for being the first car to make hordes of early adopters excited about owning a green car, it was the Fisker Karma -- penned by industry giant Henrik Fisker after stints with both BMW and Aston Martin -- that shattered the notion that environmentally friendly cars need to be boring. The design not only ultimately saw production virtually unchanged, it did so twice, having recently re-debuted as the Karma Revero. Though the shape of the Mako Shark was partially inspired by a race car from two years prior, the bulk of its visual cues are an homage to its water-based namesake, and their impact on the second-generation Corvette (and subsequently, every corvette thereafter) can hardly be denied. Beautiful side note to the car's shark-like paint job: when the GM design team was instructed to match the colors of a shark that was up on design chief Bill Mitchell's wall, it struggled mightily to get the hue just right. Rather than continue in a futile effort, legend has it that enterprising and intrepid workers stole the shark and painted it to match the car, thus fooling Mitchell. 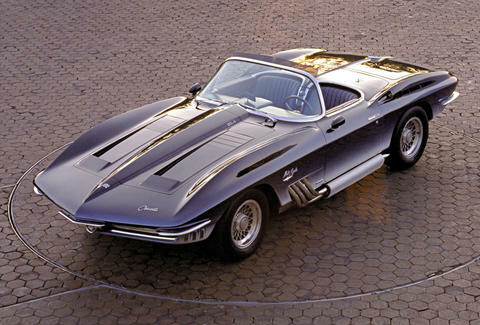 The Futura concept car was modified to become Adam West's Batmobile -- but even if it wasn't, its impact would warrant a place on this list. As the name implies, the Futura's purpose was to shed light on what Lincolns would look like in the near future, which it did, especially when you look at details like the headlights. It went above and beyond, though, with numerous cues finding their way into the 1960 Ford Thunderbird. 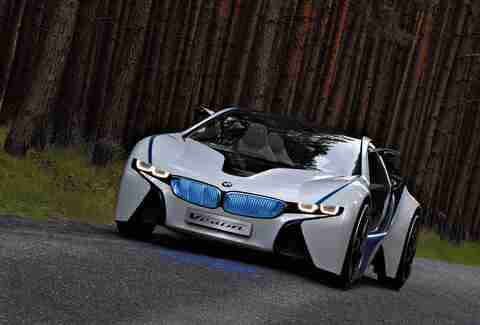 The true impact of the EfficientDynamics concept that ultimately became the BMW i8 is still unfolding. It's at the forefront of a new generation of performance that combines ultra-lightweight materials with a hybrid drivetrain, creating a car that's as good for the environment as it is quick. The tech in the concept went directly into the i8, and as it begins to trickle into other cars across BMW's lineup, it's more or less a given that you'll see other carmakers follow suit as performance and ecology learn to live side by side. Aaron Miller is the Cars editor for Thrillist, and can be found on Twitter and Facebook. If the Mustang he had made it into production, he'd sell a kidney to own one. It wouldn't be enough to afford it, but he'd try anyway.